What We Offer at KT Roadside Mobile Tire Services? But there are many other services which you would like to try. Let’s have a look. We also provide stripped wheel lug nut and rim lock removal service. If you don’t know how to repair your flat tire then no need to worry at all. Make a call to KT Roadside mobile tire service Lauderhill and we will send a professional for your roadside assistance. He is capable enough to handle mobile tire repair and replacement task. He will balance and align new tire in a way that you can enjoy the smooth drive afterwards. If you want to recycle your old damaged tire then we can also do this job for you. 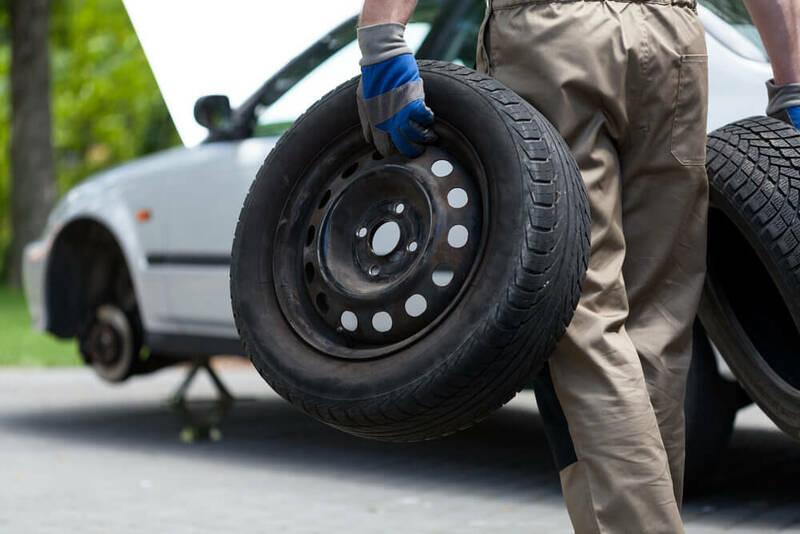 Our team of mobile tire repair service providers are experts in dealing with all kind of vehicles and trucks. They know how to repair and replace tires of different size, brand and vehicles. Therefore, you can expect top class service from KT roadside Mobile tire service shop. Great service, extremely kind and knowledgeable. Great Road side assistance! He was here in less than 30 minutes. Quick tire change, I don’t understand why progressive didn’t call him first.